Average 5/5 out of 5 total votes. 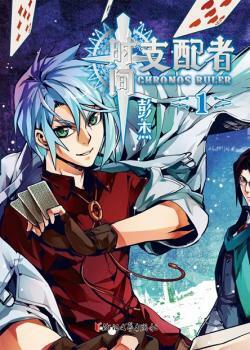 Chronos Ruler 74 : Duel of the Dragon and the Tiger! Chronos Ruler 17 : Is That All You Can Do? Chronos Ruler 10 : A Trap...?